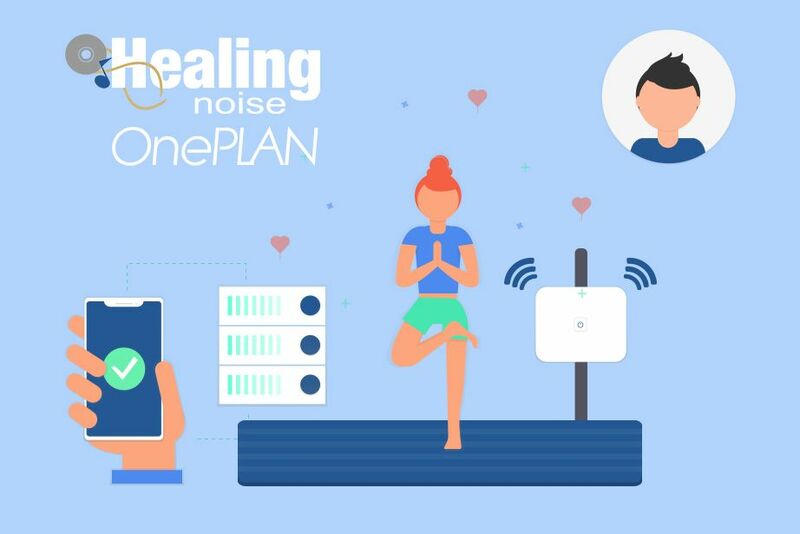 Healingnoise OnePlan, is a Risk-Free subscription model designed to deliver all of our holistic product and services with unlimited streaming privileges. The plan is billed in a monthly basis and you can cancel at any time from your assigned customer area. What do you offer with the One-PLAN? High Definition Audio Stream is available in some dedicated streams as required. This option is only available to subscribers. Some media products are available as direct download from the Members Only Area. This privilege is only available to subscribers. You will be the first to access new products and services prior to public release. How do I access my products and Services? Your products and services are available at the Members Only Portal where you can listen to unlimited streams modules, download selected programs, user guides, and other resoruces. CAN I TRY BEFORE JOINING THE PLAN? Absolutely, the OnePLAN is a Risk-Free Subscription Program offered with a 3-day trial period, so you can enjoy the benefits of Healingnoise Holistic Products and Services.